Replacement Headgear for the Fisher & Paykel Eson Nasal Mask. 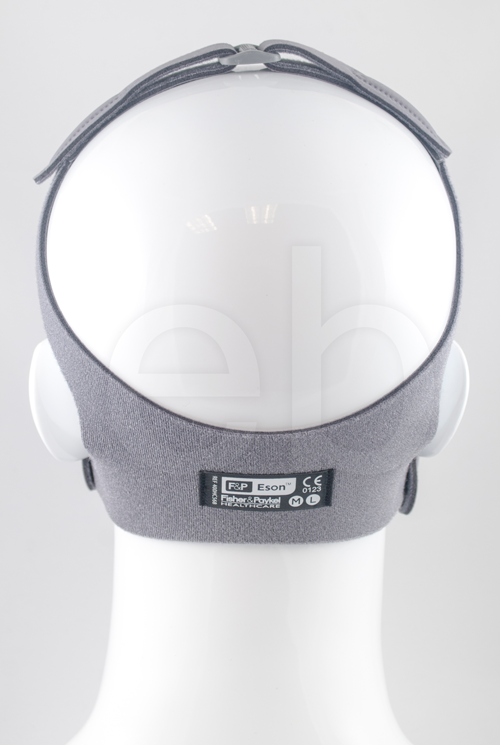 This breathable, ergonomically designed ErgoFit Headgear has been designed to self-locate high on the rear of the head allowing for head movement (sideways, up and down). This replacement Headgear for the Fisher & Paykel ESON Nasal Mask comes in the following sizes: Small, Medium, and Large.